Those with keen eyes to see into the Bible’s many richnesses are able to discover the depths of our humanity surrounded by the deep wells of God’s grace. One such Bible reader is Carolyn Custis James, and she has turned that marvelous Book of Ruth over again to discover our broken humanity repaired by God’s amazing love. Finding God in the Margins, however, is not for the faint of heart: this book will sideswipe you with admonishment when you least expect it and then turn a word of grace into redemption. In Finding God in the Margins, James offers both women and men timely guidance for understanding and then living out the world-changing love of God. I call this guidance timely because rarely—in my lifetime, at least—has our human inability to love been so evident. And timely, too, because now as then, both the church and secular culture are desperate for hard-earned, practical, transformative wisdom from the margins—from those who have suffered the catastrophes of racism, sexism, displacement, poverty and injustice of any kind. 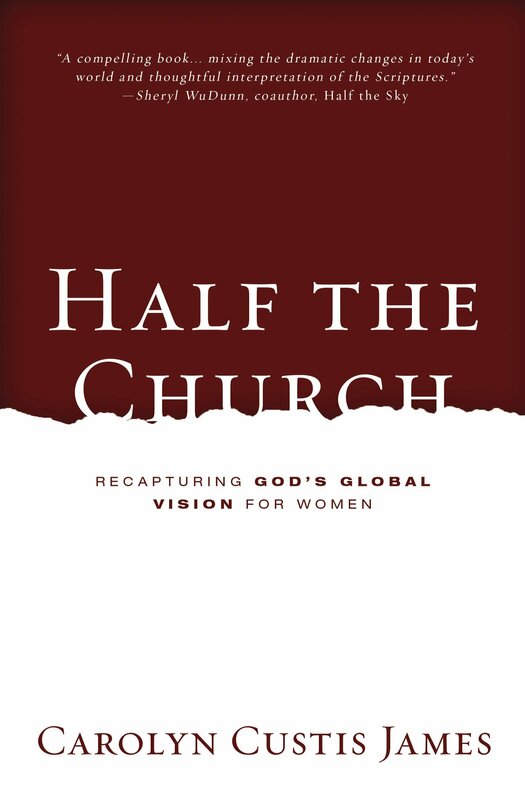 I’m grateful for the scholarship and the passion woven together in this book—and for the woman who has dedicated her life and work to speaking the truths that God-loving women and men need to hear. 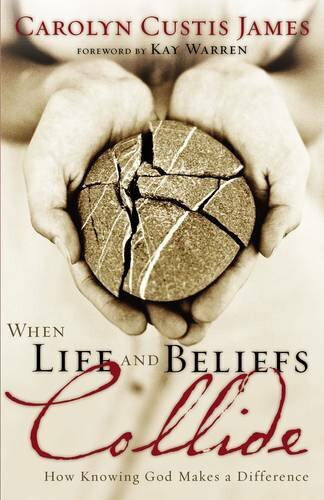 In this text, Carolyn Custis James demonstrates why she has emerged as one of the most important voices for American Christianity in the twenty-first century. 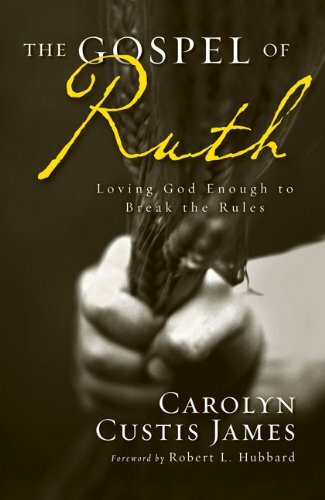 Theologically sound and sociologically sensitive, Carolyn offers a commentary on the book of Ruth that any pastor could use with integrity in their preaching and teaching. At the same time, James does not shy away from tackling difficult topics and issues. She engages these issues not through rabid rhetoric but through intellectually thoughtful and Biblically–rooted reasoning. James’ thorough study of Ruth from a fresh perspective offers an important resource and contribution to the the church. There are moments I grow weary with the life of faith. I’m a career Christian. I’m a pastors daughter married to a pastor. 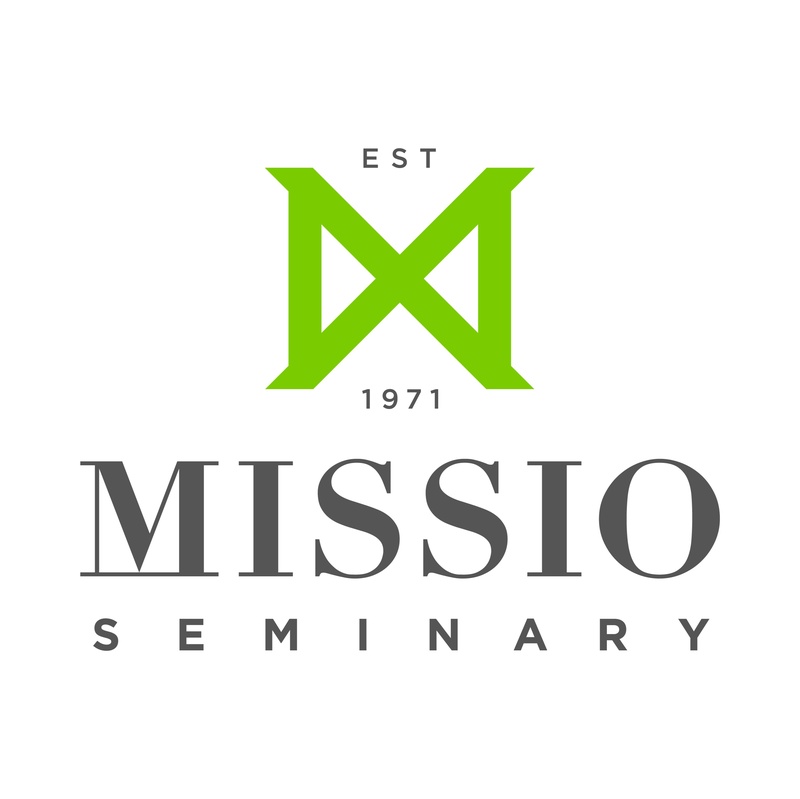 I spent 31 years working for a well known Christian ministry. I’ve done a lot, heard a lot, and read a lot. Frankly, there are moments when I don’t want to hear another sermon or read another thing that has to do with faith. I’m not interested in a rehash of ideas that I can already recite in my sleep. But every once in awhile I open a book that surprises me with its freshness. I know the story of Ruth but not the way Carolyn knows it. As a result there is an ‘aliveness’ in the way she frames this story that forces me to be thoughtful and prayerful as I reconsider its rich and deep meaning for my life. This is a story of way back when, but also a story ripe with meaning for today. 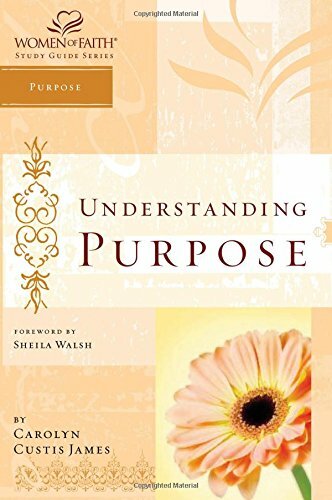 Finding God in the Margins captivated me from beginning as Carolyn Custis James reveals a new understanding of the amazing book of Ruth. 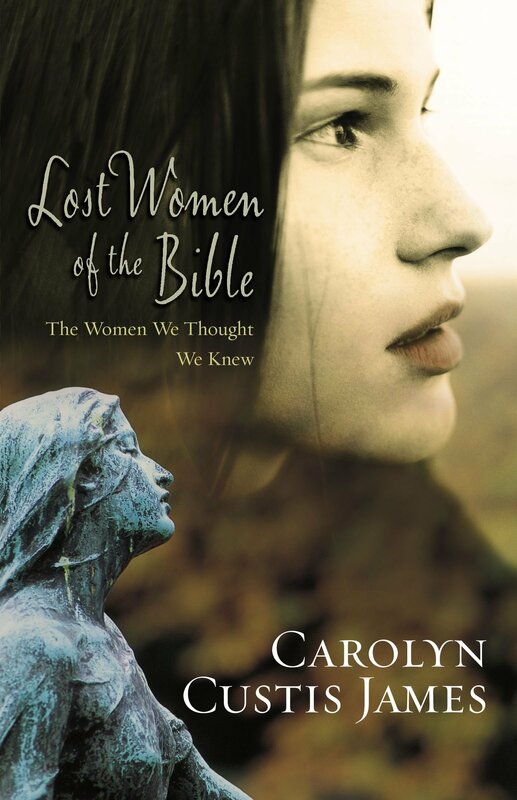 Carolyn makes the utterly amazing relationship of Naomi and Ruth, to the unheard of focus on women in a normally patriarchal society, but, not to the detriment of the power of a Godly man and his ability to be used to turn around the course of history, come to life. Finding God in the Margins proved to be an edge-of-your seat gem that will keep you turning pages from start to finish uncovering God’s amazing love throughout. Carolyn Custis James is a masterful storyteller. Her examination of Naomi, Ruth, and Boaz offers encouragement and comfort to those who are grieving, marginalized, and oppressed, within the dynamics of power and privilege. Finding God in the Margins: The Book of Ruth will serve well as a thought-provoking Bible-study or devotional companion reading. Finding God in the Margins challenges our presuppositions and broadens our horizons. We meet Naomi, Ruth, and Boaz as if for the first time and, more importantly, we discover profound theological truths about a God who meets both them and us in times of crisis. Finding God In The Margins expresses God’s radical mercy, compassion, and courage through the lives of women and men who accomplish great things together in the Lord. 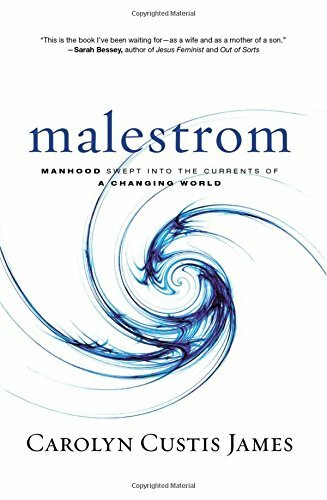 Carolyn Custis James prophetically challenges the patriarchy that devastates and oppresses women, girls, men, and boys throughout the ages and calls us to give ourselves to those on the margins, where we will find God. In Finding God in the Margins, Carolyn Custis James delves into the hard reality of the ancient Israelite world to highlight themes in the book of Ruth that are often ignored—namely the gritty, Job-like character of Naomi. The sacrificial love from people around Naomi indirectly answer her pleading questions about God’s concern for the marginalized. Carolyn Custis James does not permit Naomi’s struggle and lament to be forgotten. I first really got to know Ruth in Carolyn Custis James’ The Gospel of Ruth, and I loved her courage. But in Finding God in the Margins Carolyn has taken me deeper with Ruth, into the world of refugees, the destitute, total loss, the hopeless. I feel like Ruth has become a model, a mentor, a friend, a hero as she lived out her faith and courage against staggering obstacles. Thank you, God, for creating this woman, and thank you, Carolyn, for helping us to know her. May I live out such faith and courage. Throughout Finding God in the Margins, James champions the theme for which she is well-known, showing again and again how the biblical text subverts rather than promotes patriarchy, and calling men and women to a Blessed Alliance that pushes against the curse. In reading, I came away with new hope for our embattled world, greater courage in the face of uncertainty, and stronger resolve to remember the lessons of Ruth as I work out my own calling before the God who delivers. Finding God in the Margins is part of Lexham’s Transformative Word Series, Craig G. Bartholomew, editor.